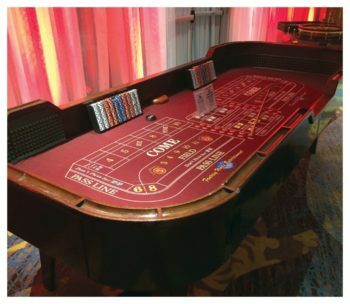 Looking for more Traditional Casino Party Rentals? 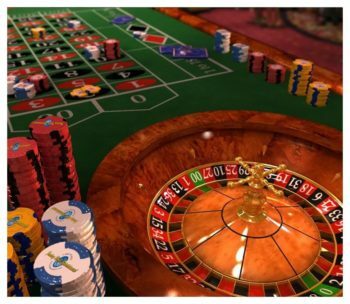 We recommend selecting the Roulette, Blackjack, & Texas Hold’Em or Stud Poker. 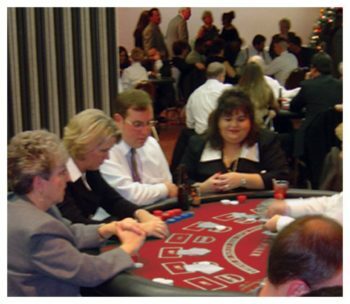 For your Traditional Casino Party Rentals you can also offer challenging games such as Craps and Pai Gow Poker. These beautiful rich wooden tables with green, maroon, or black felt tops are great for any party from a casual, small crowd to the most sophisticated of gatherings. 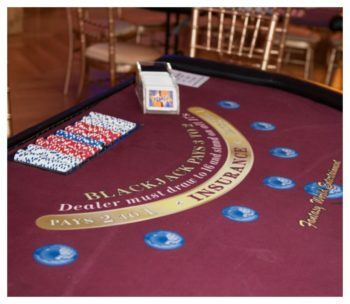 Each Casino Package includes clay chips, cards, a raffle drum, and raffle tickets along with dealers dressed in Black & White Attire. 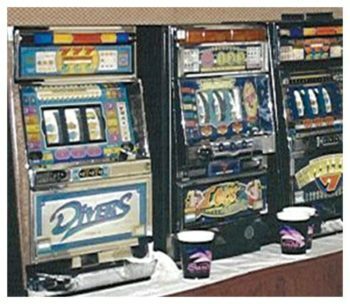 A Pit Boss can be added to any Casino Party to assist inexperienced players and to help cash out at the end of the event. 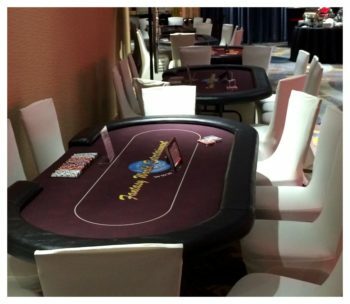 For every $25,000 in chips, it is the host’s choice to give each guests raffle tickets and to award prizes. 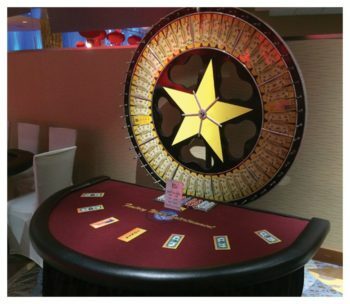 Our Traditional Casino Tables will always be a classic for the ultimate successful party! Book now! !